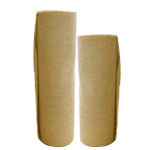 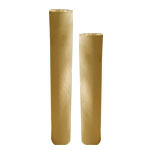 Bituminised Water Proof Kraft Paper. 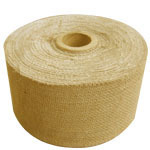 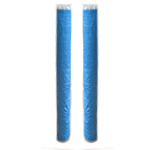 Chettiar Paper Industries - Manufacturer of poly-laminated hessian cloth, laminated hessian cloth with paper & hdpe fabric since 1977 in Chennai, Tamil Nadu. 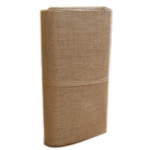 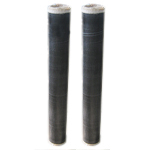 Poly-Laminated Hessian cloth used for packing in M.S.Coil & M.S.Sheets.